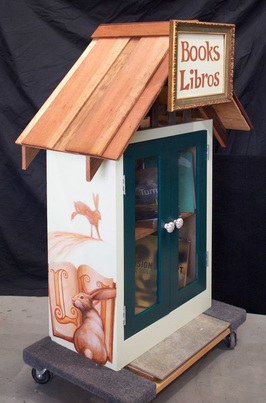 View the newest additions to the website, and get information about Roberto's latest projects. 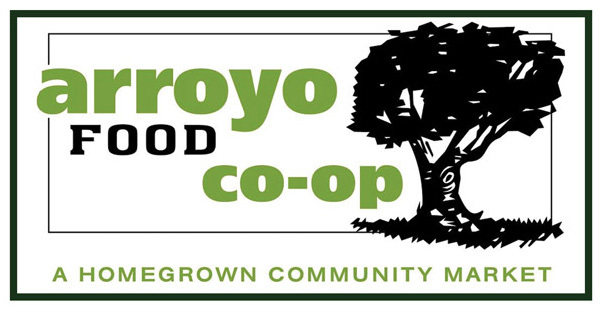 The Arroyo Food Co-op started as a community project in late 2009, gathering together people in the Altadena and Pasadena communities who wanted a place to purchase local, sustainable, and organic foods in their neighborhood. "I would like to thank everyone over at AFC who helped to make these projects so enjoyable. including a speech by the Mayor of Pasadena. Welcome to the Arroyo Food Co-op where everyone can shop and anyone can join. Click here to see some of my Children's Room murals!